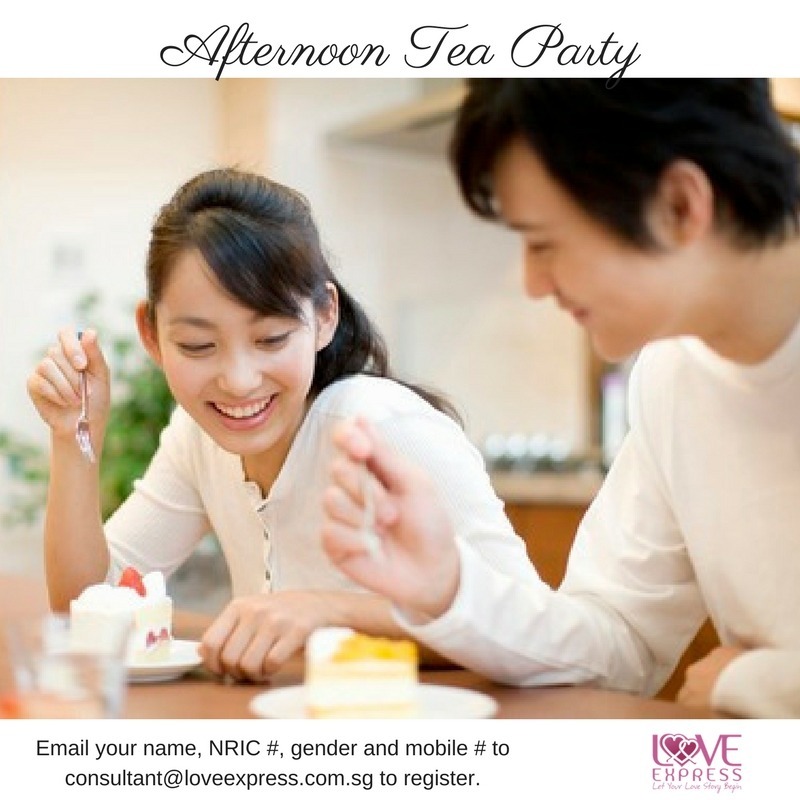 Enjoy a relaxing afternoon while getting to know like-minded friends over tea/ coffee and tasty slice of cake. Make it an unforgettable afternoon with new friends! Price includes choice of beverage with cake, facilitation, secret admiration (if there is a mutual match, contacts will be released to both participants) and matching.